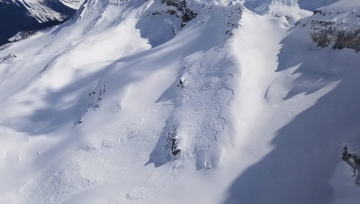 Avalanche Canada has issued a special public avalanche warning for recreational backcountry users for Friday, February 10th to Monday, February 13th. 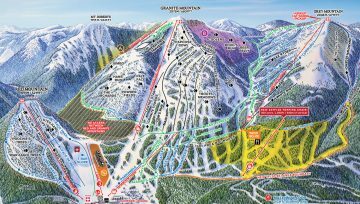 The areas affected include: Kananaskis Country and Waterton Lakes National Park, and Avalanche Canada’s South Rockies and Lizard and Flathead regions. 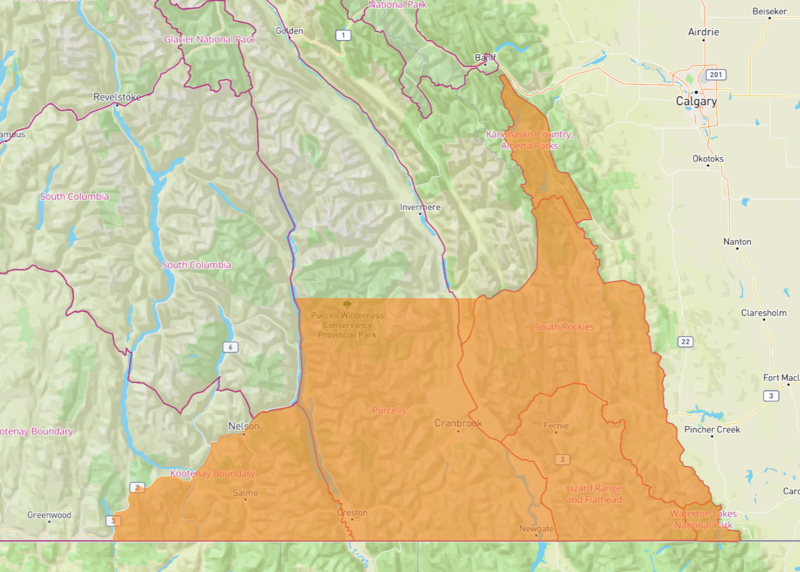 The southern part of the Purcells region and the eastern part of the Kootenay Boundary region are also included. Here is the map of the affected locations. In many areas, a significant recent storm has doubled the depth of the current snowpack. Winds have created dense slabs that lie on a weak base of sugary facetted snow. More snow, wind, and warming temperatures are expected in the coming days before the weather breaks on the weekend. 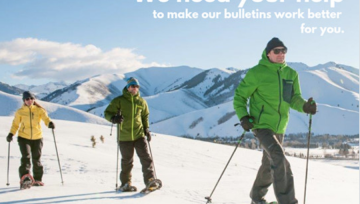 Avalanche Canada, Kananaskis Country, and Parks Canada recommend recreational backcountry users with little or no avalanche training or experience avoid avalanche terrain, or undertake activities in which avalanche risk is managed by professionals. 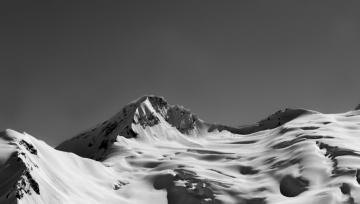 Experienced backcountry recreationists are urged to travel on simple terrain such as small, low angle, well-supported features with no large steep slopes or cornices above. 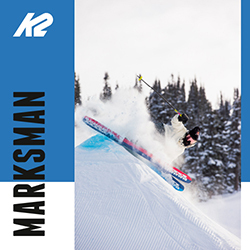 Although this warning applies to the regions listed above, recreational users are advised to exercise caution as potentially hazardous conditions exist in a number of areas throughout BC and Alberta. Before travelling in the backcountry check www.avalanche.ca for current avalanche information. 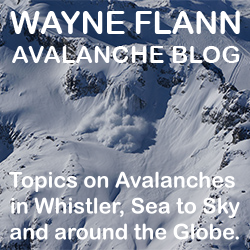 Everyone in a backcountry party needs to have an avalanche transceiver, probe and shovel. 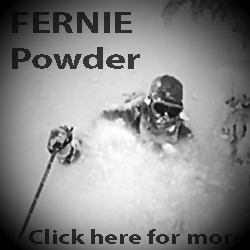 A two-day Avalanche Skills Training 1 course is the minimum training recommended for travelling in avalanche terrain.